... find a stockist / retailer? 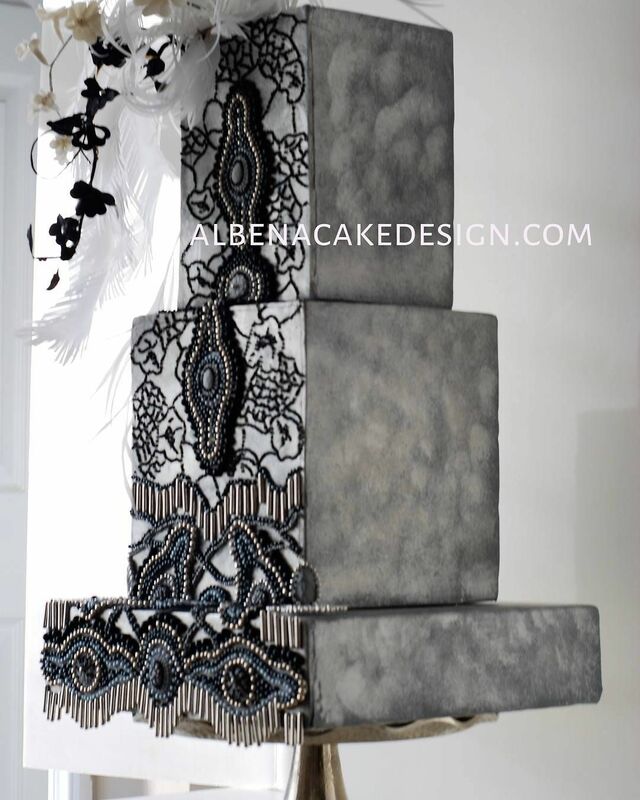 ... find a wholesale distributor? 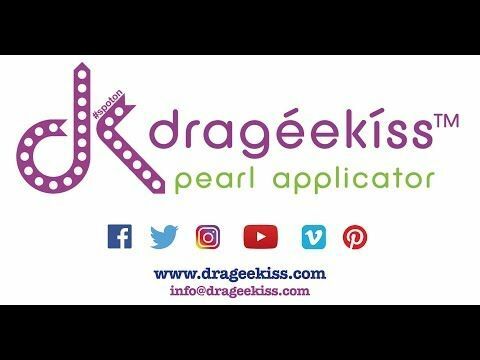 The dragéekíss® pearl applicator is a patented invention by South African born Angelique Meyer, which has been further developed and brought to market by British entrepreneur Gwen Powell. dragéekíss® is a registered trade mark with the UK Intellectual Property Office. The dragéekíss® pearl applicator complies with both the EU Food Safety Regulations, and the USA FDA Regulations, and is manufactured from food grade material responsibly sourced from Germany, with a full Product Stewardship Bulletin available upon request. The tool is dishwasher safe and proudly manufactured in Great Britain. Getting to know your dragéekíss pearl applicator. 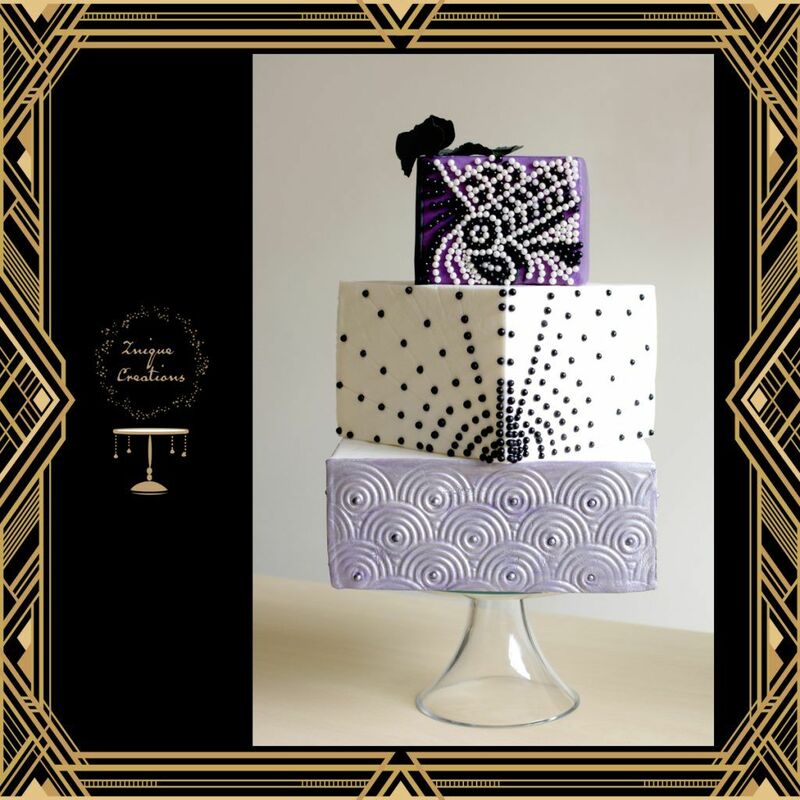 The must have tool to help you attach dragées and sugar pearls to your cake with ease. No more tweezers and dropping pearls all over the floor. This ingenious product allows you to load the dragées into the hopper and position the pearls with ease on to your cake. 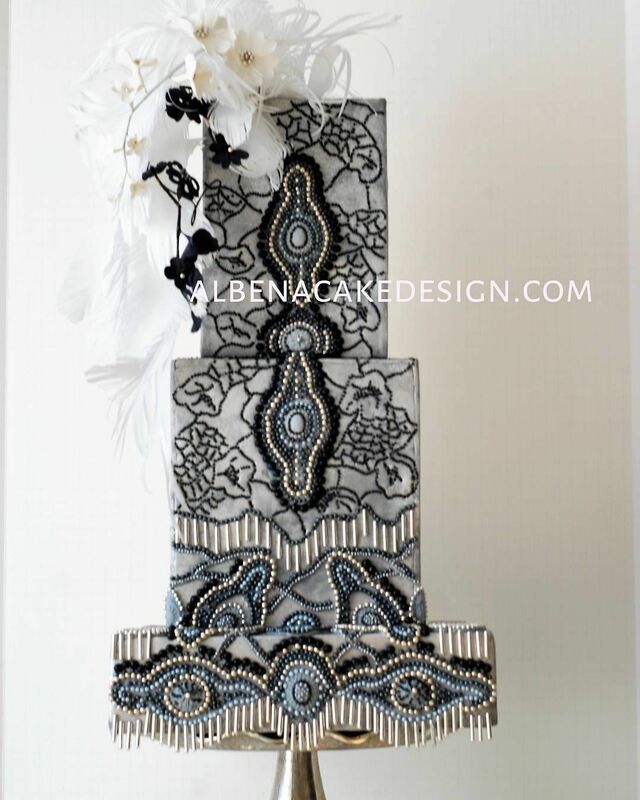 The must have tool to help you attach dragees and sugar pearls to your cake with ease. No more tweezers and dropping pearls all over the floor. 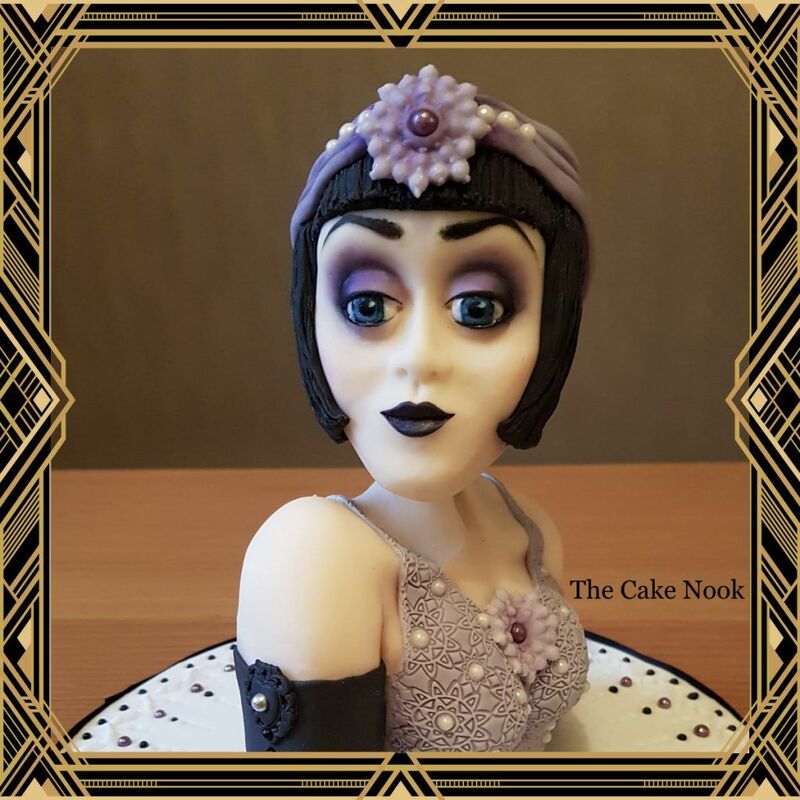 Time saving, money earning, cake decorating tool!